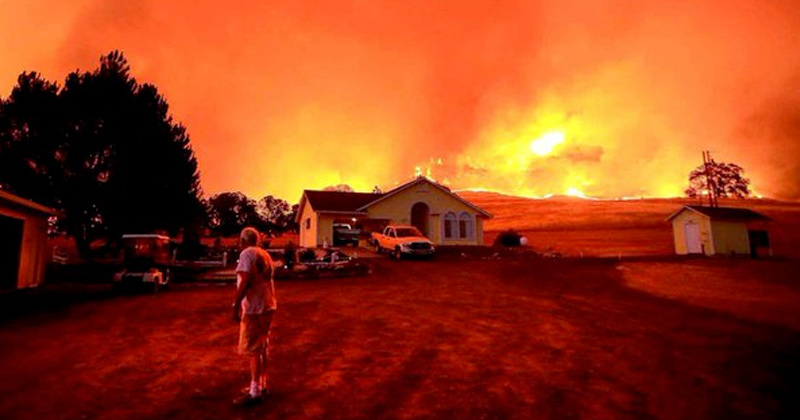 Houses burn in the monster "Fort Mac" fire in Alberta, CA. I was wilfully deluded until I began covering global warming, says David Wallace-Wells. But extreme heat could transform the planet by 2100. Story here. Doug Ford appoints his new Chief Climate Advisor.